After a few long and stressful weeks of work, I have to admit, it was a little easy to drop my workout schedule in exchange for errands and relaxation. But it's lake season, which means time to get back in shape. And if I've learned anything about myself over the past 22 years, it's that nothing happens without motivation. My motivation to work out? Join a gym with fun classes and stock up on as much cute exercise clothing as possible. 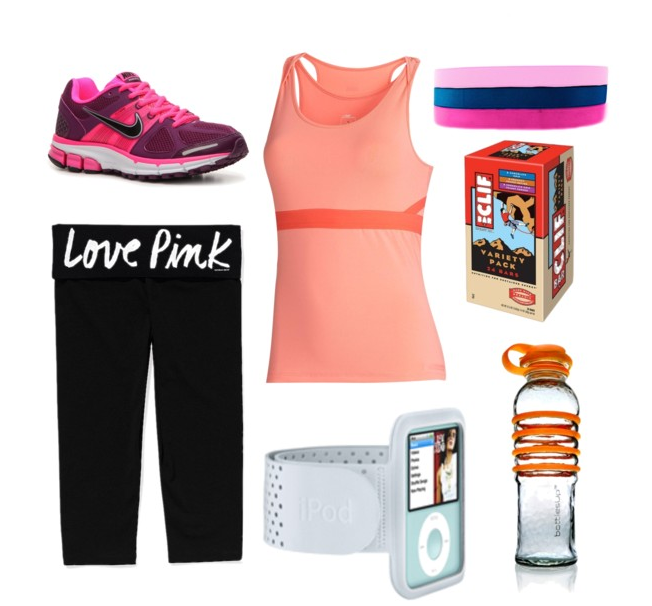 Here are some of the workout accessories I'm envying - and hopefully will buy once my gym membership is booked! The search for the perfect gym is on.